In previous posts we told you about the problems of planting trees directly over your water and sewer lines, because eventually the roots are going to get in and you’re going to need repeated sewer service. But there are some trees that are going to cause you exponentially more problems because of the way their root systems work. You also need to be aware that the older your sewer system is, the more likely that the roots can get in. If you’re considering planting some trees in your yard, be sure to avoid putting these particular varieties anywhere near pipes. 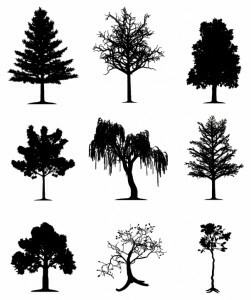 We’re not saying that you shouldn’t plant these trees if they’re some of your favorites. But you do need to take extra precautions about placement to make sure that they’re not over any sort of water line. Willows: Willows are perhaps the best-known of the sewer-destroying trees. Their roots are very aggressive and will do whatever they can to get into the joints of your water pipes or sewer lines. The worst offenders are the very popular weeping willow and the corkscrew willow, but just about anything in the Salix species of trees and shrubs will end up causing you problems. Poplars: When you think of poplars, you probably think of the tall, fast-growing trees that are often planted in straight lines as windbreaks or to provide privacy While slow-growing trees will go deep in order to get to groundwater, trees like poplars have shallow root systems and would rather dig into a pipe than go any deeper. Interesting fact: cottonwoods are in the populus family. Silver Maple: While they are fast-growing and turn a lovely shade of orange in fall, these trees can be big problems not only for your sewer lines but also for your sidewalks. On top of that, they aren’t very strong trees, so they’re more likely to topple during a storm or drop a branch onto your roof. If you really want a silver maple in your yard, plant it far away from your house and from all sewer and water lines. American Elm: Along with the Siberian Elm, the American Elm is the most popular elm tree planted in Colorado. Like the trees mentioned above, the shallow roots don’t head much further down than a water-filled pipe, and once they dig into that there’s no reason to go any deeper. We’re guessing that, after reading this article, you’ll be pretty careful about putting any of these anywhere near your sewer lines. But if you’ve moved into a house and you’re experiencing slow drains and toilets that drain cleaning just doesn’t seem to fix, you might want to look at the trees in the yard and see if they’re any of the offenders we talked about. It might not be your fault, but it is your problem. Regularly-scheduled rooter service might be a good idea in order to keep everything running smoothly and prevent sewer backups. 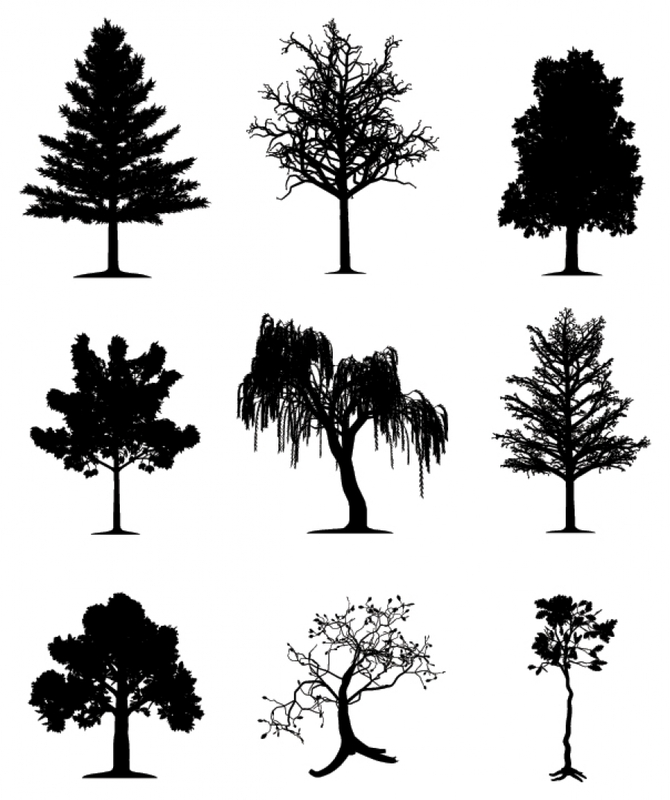 Contact Garvin’s and we can make sure you continue to love the trees in your yard. No Paper Towels! Why They’ll Lead You To Sewer Cleaning Faster Than You T... You’ve Got A Clogged Kitchen Sink… How Bad Can It Be?